I have been reviewing products for over 8 years now, and in that time, have acquired quite a few favorites. 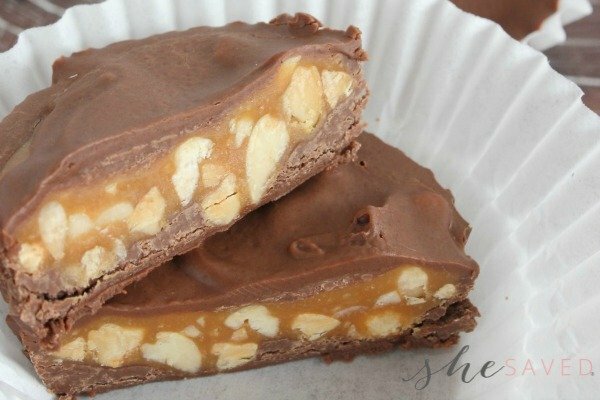 Items that, in my opinion, not only make great gifts because of either their uniqueness or quality (or both) but also because of the people that stand behind the products. I recently stumbled upon Mr. Lentz products quite by accident and I knew instantly that these would be wonderful gift items for a few people on my list. 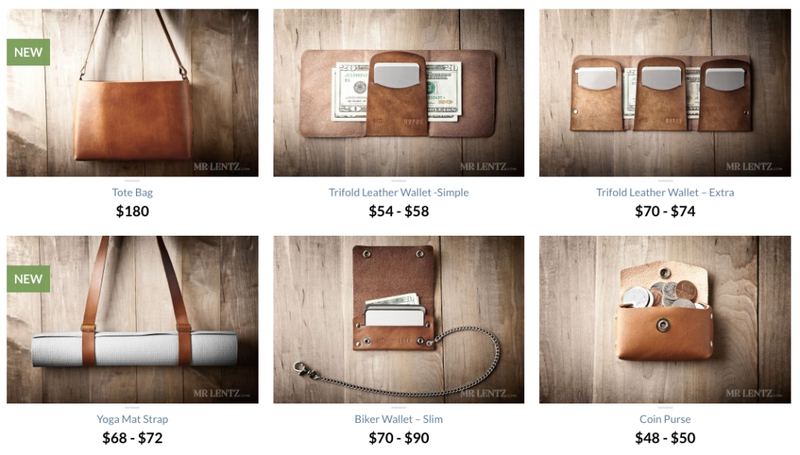 From Mr. Lentz himself: All Mr. Lentz Leather Goods are built with Cowboy Quality. That means dependable, durable, hand-built with precision from the finest materials in the land. It means products that are built to last a lifetime (not just a year). 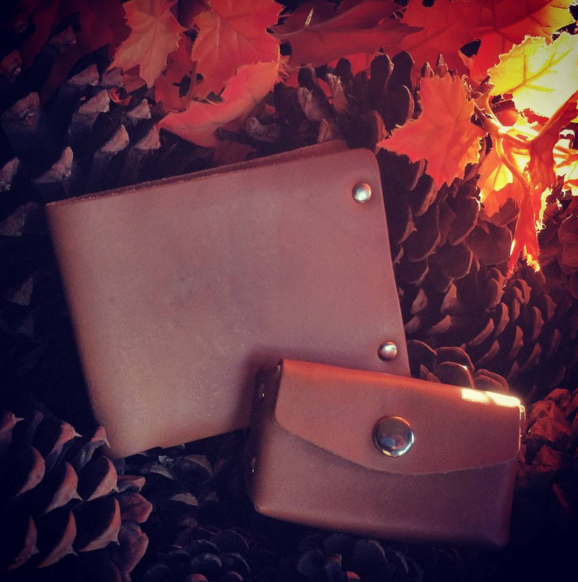 The wallets, bags, and other leather accessories I make will not wear down quickly. There is no stitching to tear through. The truth is, I have spent over a year sourcing the best possible materials that I can find to use in my handcrafted leather goods. 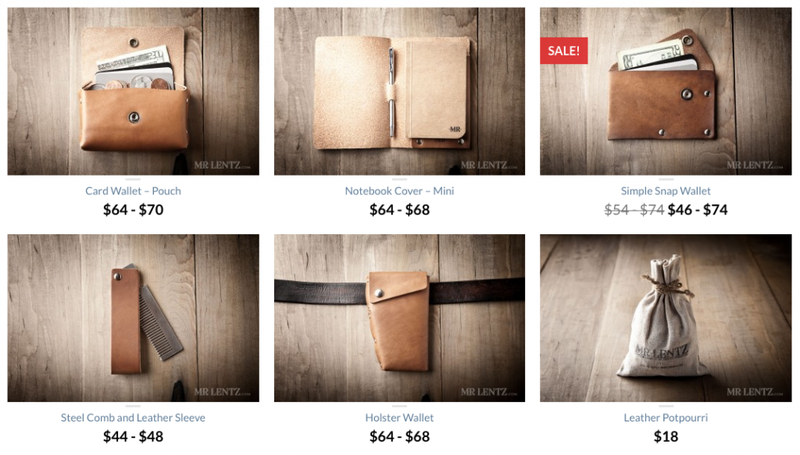 You can purchase Mr. Lentz Leather Goods on the website here, where they have a huge selection of items, and they even have some sale items right now. Each product is made by hand with full grain leather, solid brass hardware and are made with extreme care and attention to detail. Read more about that here. As you can see, Mr. Lentz offers a wide variety (and I only showed you a few items) of high quality gifts on your list. I love the idea of purchasing these items for the practical person on your list. These gifts scream quality. These items arrive nicely packaged and each one comes with it’s own tin of all natural leather conditioner cream. Since these products will hold up to the test of time (and honestly, get even better looking with time, as leather does, in my opinion…) they are worth spending a little more on those special people on your list. These products are so unique, that they really show the recipient that you went out of your way to find that special gift.